There is no better way to view Alaska than from a cruise ship, as you glide effortlessly through winding fjords, striking glaciers, snow-topped mountains and untouched landscapes. 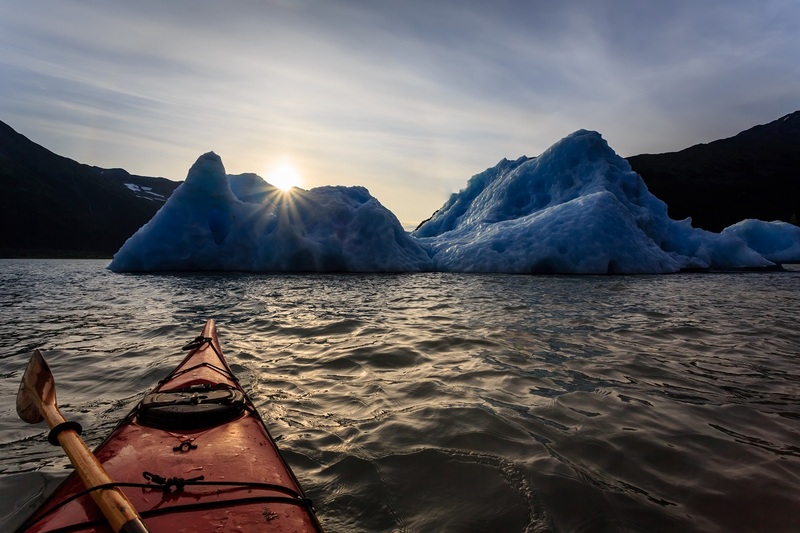 Sail right into the heart of the Alaskan wilderness and you’ll have the opportunity to visit some of the most unspoilt and uncrowded parts of these icy wilds. Discover the vast beauty and amazing history of Alaska on a spectacular cruise where you will witness natural scenery and wildlife; and admire intriguing heritage. With hotel stays and overnights onboard in fantastic cities, you’re sure to fall in love with this incredible part of the world. Cruise to Alaska any season of the year and discover another world. This is truly a remarkable experience with a combination of exciting and insightful adventures through Alaska. Choose from a variety of your favourite cruise lines to begin your incredible journey: Cunard, Princess Cruises, Celebrity Cruises®, Regent Seven Seas and Holland America Line to name a few. Their travel professionals use their knowledge and expertise to provide extensive itineraries and deliver an inspiring collection of holidays. At Planet Cruise our service is tailor-made to create your own version of perfection whether you wish to add hotel stays in Vancouver and Seattle or experience a trip on Rocky Mountaineer® enjoying spectacular views of the Canadian Rockies and wildlife all while enjoying GoldLeaf service. Take advantage of guide tours and lectures on board exploring the various ports of call and wildlife along your journey. Relax and recline with like-minded travellers; you’re in for the trip of a lifetime. Absorb all the breathtaking sights and surroundings while indulging in fresh local cuisine, straight from the source, it all awaits your discovery. With expertly designed cabins and spacious public areas you get to enjoy all the finer amenities and facilities onboard. Relax in ultimate comfort as you sail to a new port each day enjoying luxurious spa treatments, world-class restaurants offering innovative and traditional cuisine with a wide selection of cocktails, fine wines and spirits to choose from. With rich history and culture, an abundance of wildlife and unique landscapes, Alaska is one of the world’s must-see destinations and visiting by cruise ship is the best way to enjoy it. We are passionate about travel, and our offices are filled with people eager to share their amazing experience. When booking a once-in-a-lifetime adventure you need to be sure that you are in safe hands, that’s why we are so proud to have such a well-travelled team dedicated to helping you plan your ultimate trip. Travel Alaska with Britain’s most-loved luxury cruise line. Now on general sale with up to 10% discount, exclusive 5% low deposits & up to $4200 free Onboard Spend. Queen Elizabeth is undertaking her first-ever Alaskan season; marking this the first time Cunard has crossed Alaskan waters in over 20 years. From only £2,256pp you can set sail on a 12 night voyage on the Alaska Inside Passage from Vancouver with a pre-cruise hotel stay in 2019. Click here for more inspiration of Alaska & the luxury of Cunard.